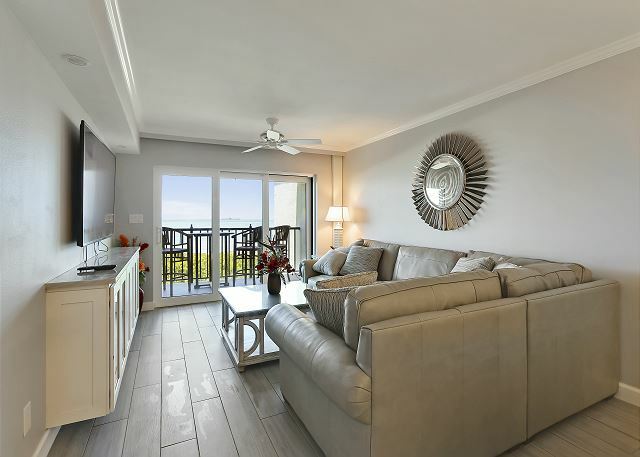 Gulf front condo with a million dollar view! 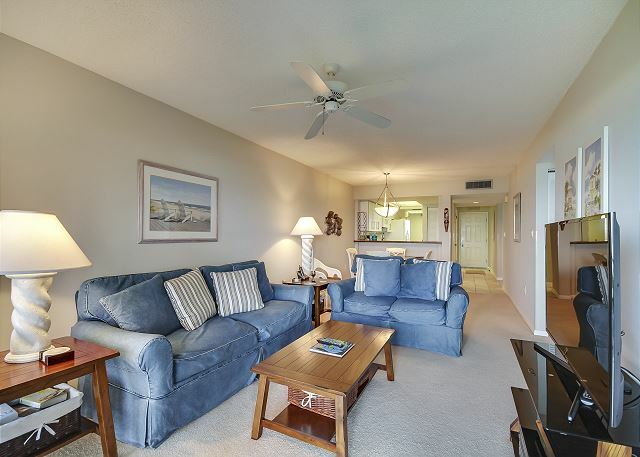 Completely renovated, north corner Gulf front condo. 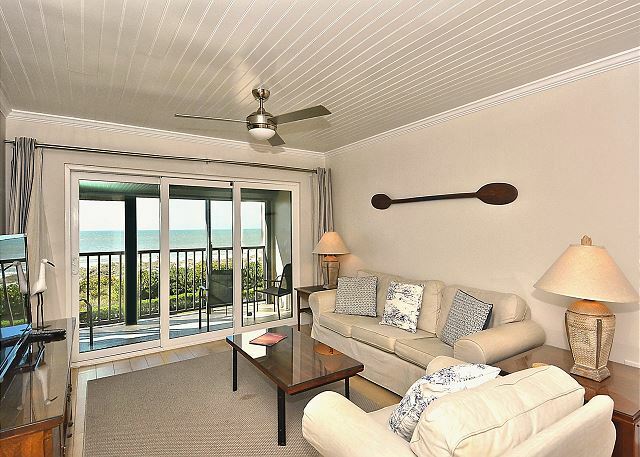 Remodeled, top floor, Gulf front condo with a million dollar view. Up-dated, top floor Gulf front condo. 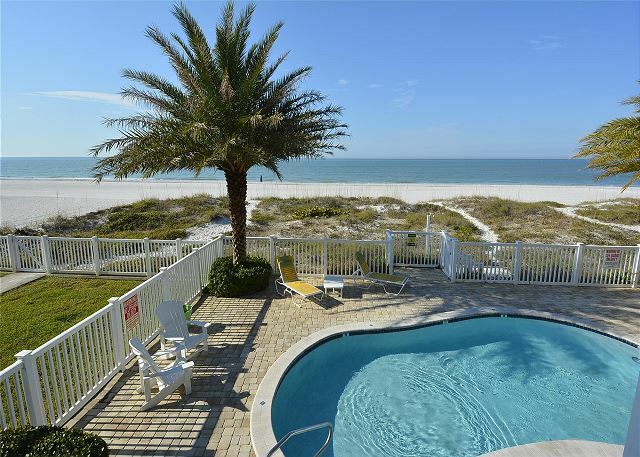 Top floor condo with a stunning view of the beach and Gulf of Mexico. 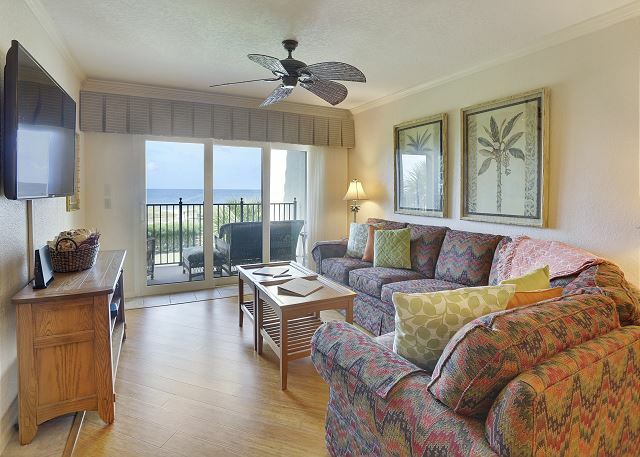 Beautiful beachfront condo at Land’s End with amazing views of the Gulf! 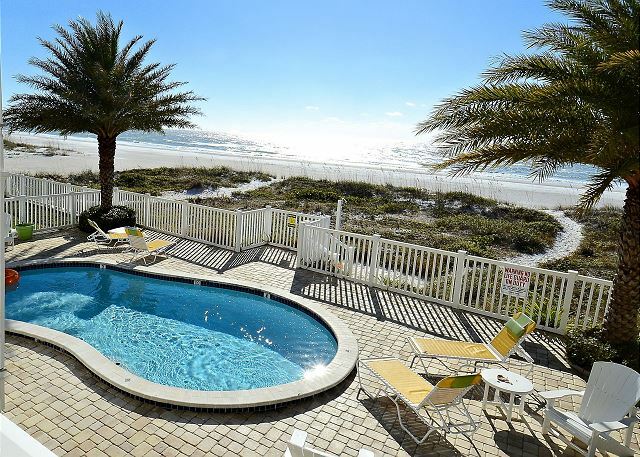 Beautiful south corner beach front condo located on the first floor in a very private building with only 4 condos total! Sunset Villas 2 Amazing decor-pool/sun deck beach side! 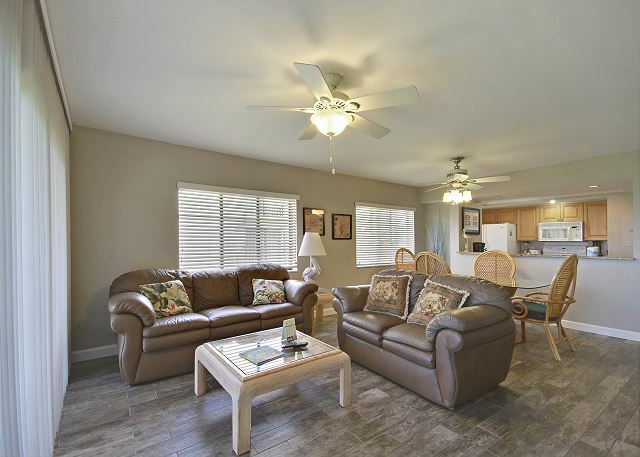 First floor north corner unit with so many upgrades and tastefully decorated! Sunset Villas 3 Million $ VIEW/2 balconies/BBQ/pool - amazing! Top floor south corner condo with a view to die for! Very private building with only 4 condos!